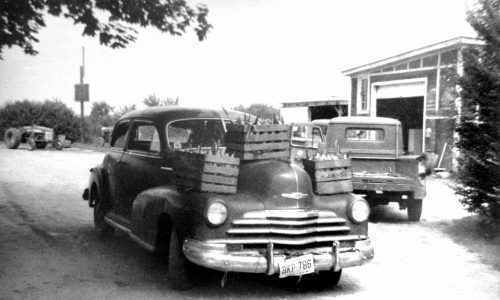 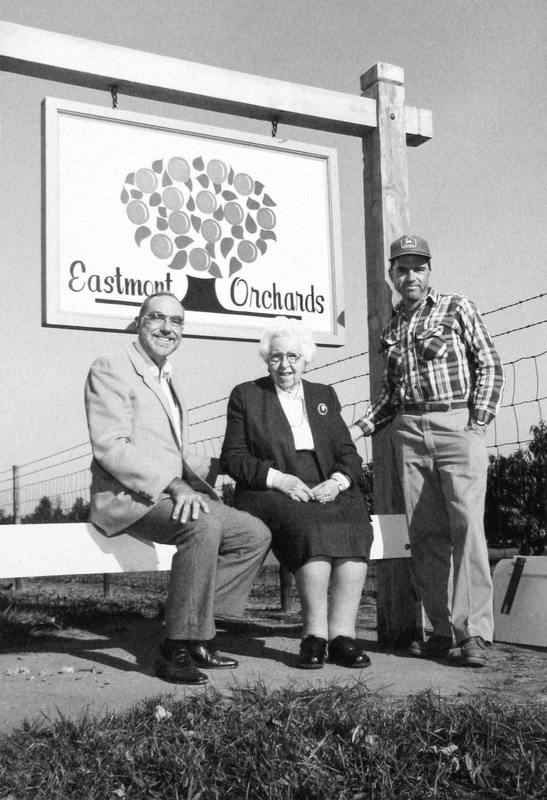 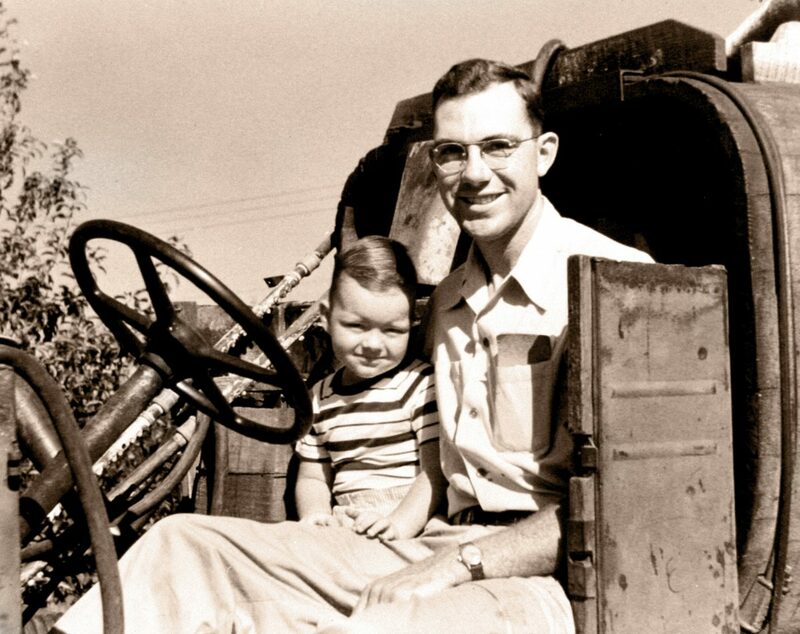 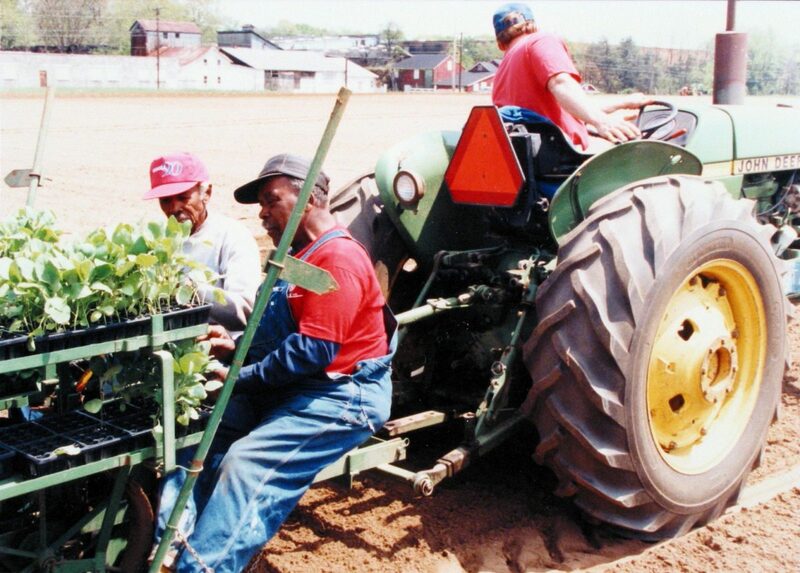 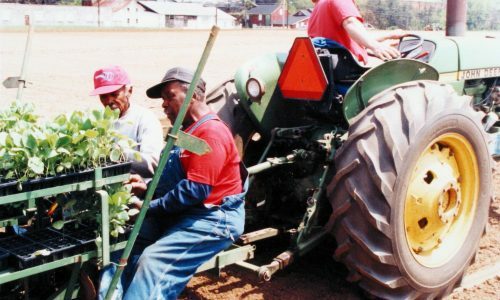 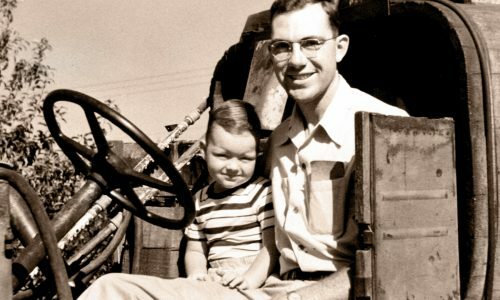 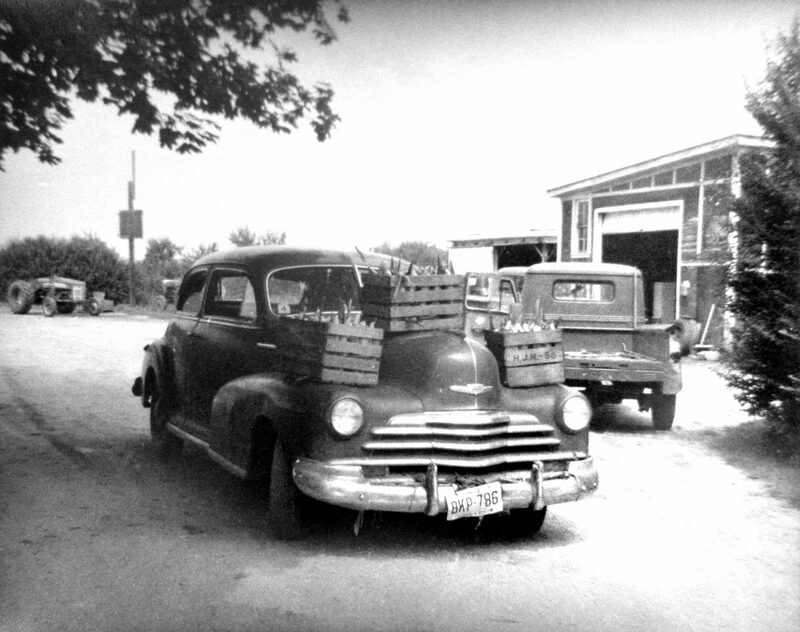 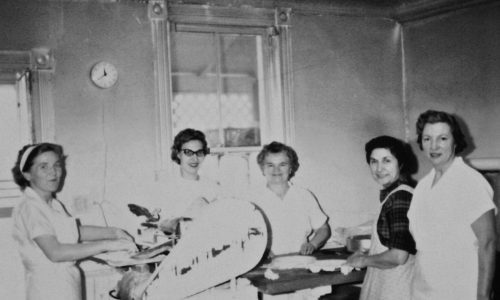 Eastmont Orchards (formerly Delicious Orchards) has been owned by the Barclay family since 1923. 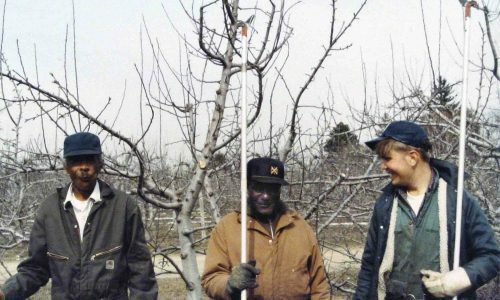 The first apple trees were planted in 1911 by Mr. Fred Lerch in consultation with the present owner’s great grandfather, John Barclay. 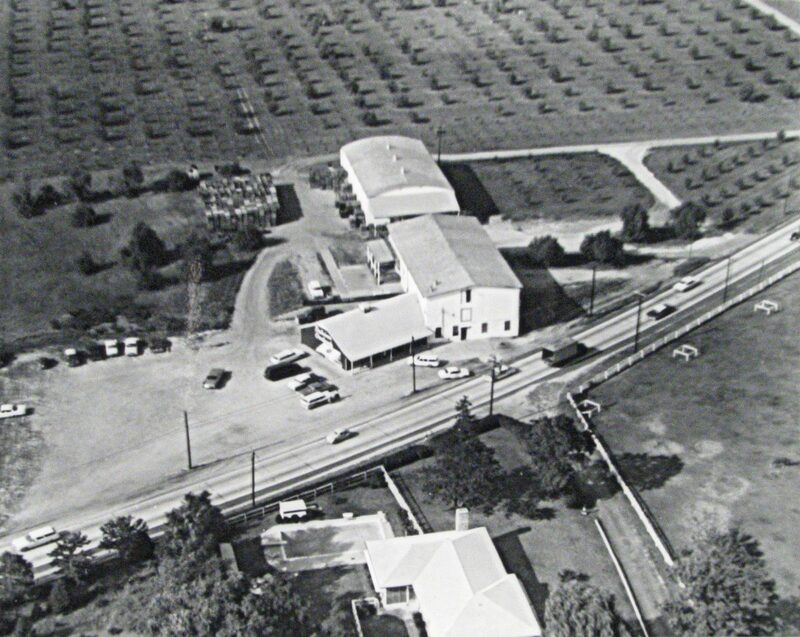 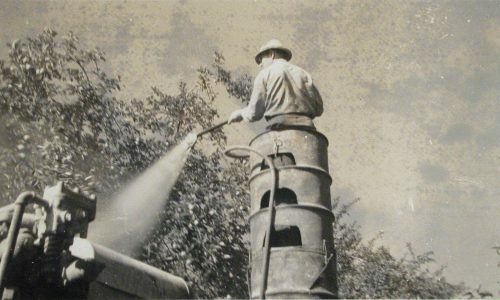 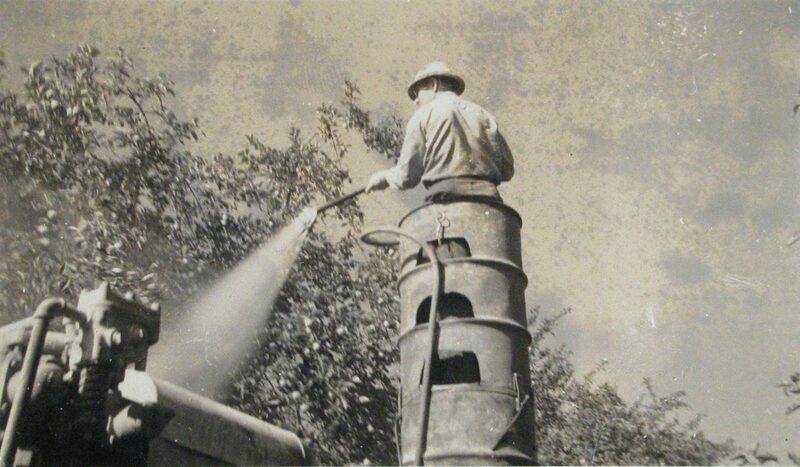 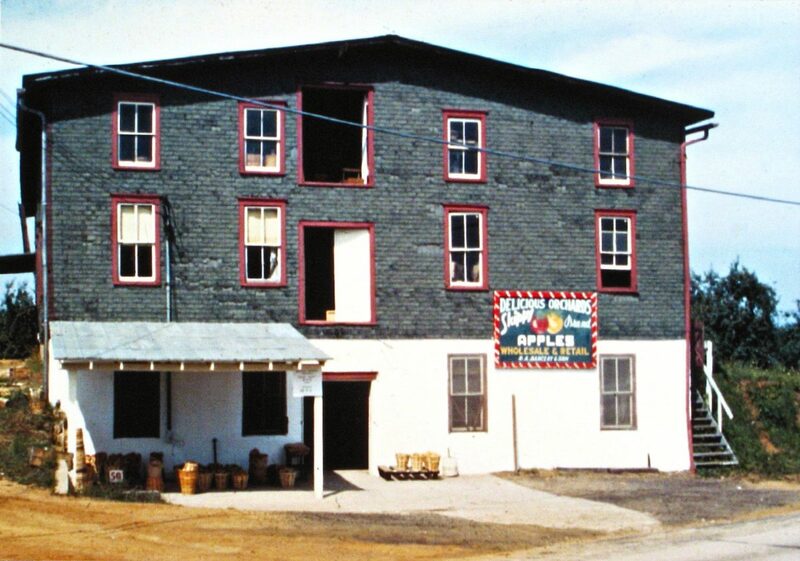 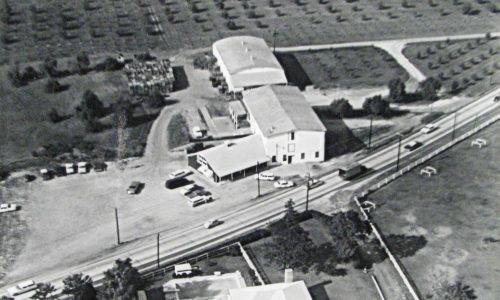 Since Mr. Lerch had little farming experience, the orchard did not succeed and by 1923 the property was offered for sale. 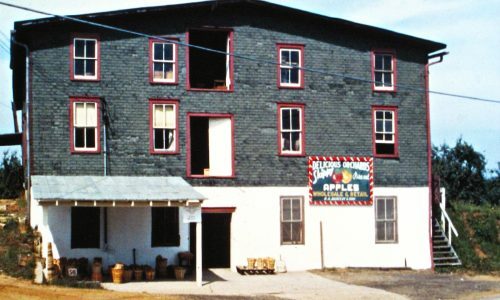 In 1919 John Barclay’s son, Carroll, married Ruth Applegate and in 1922 Ruth’s father, Charles, seized the opportunity and purchased the farm. 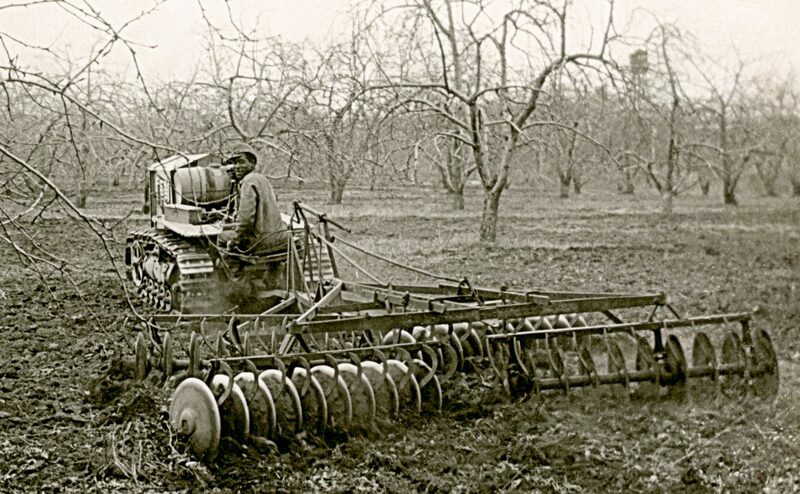 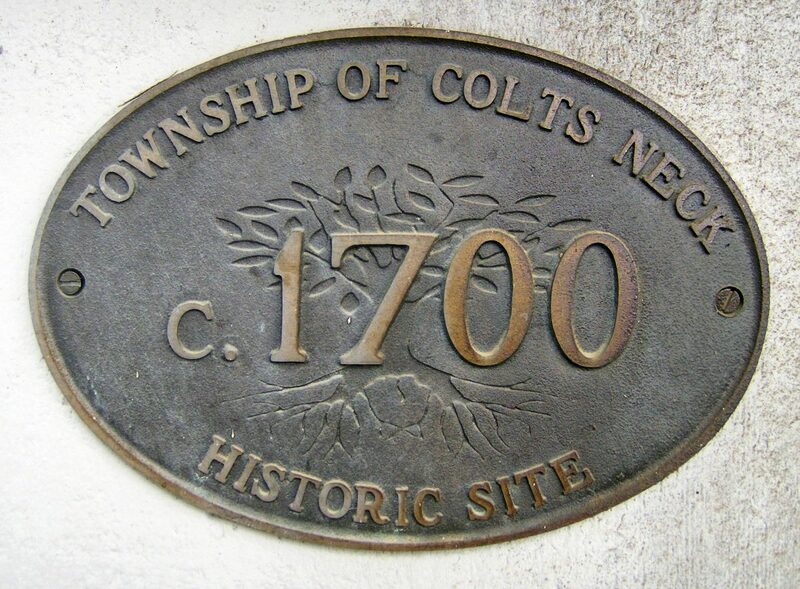 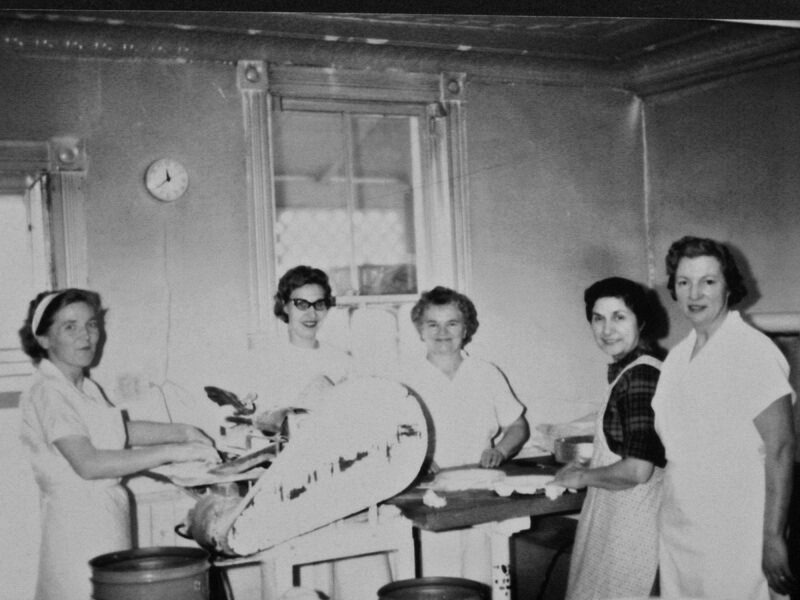 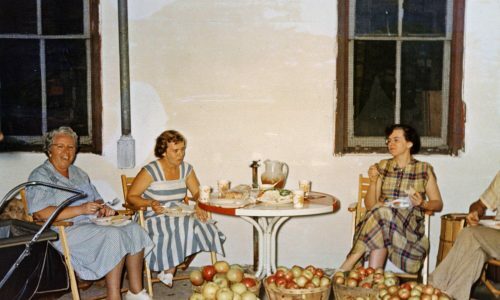 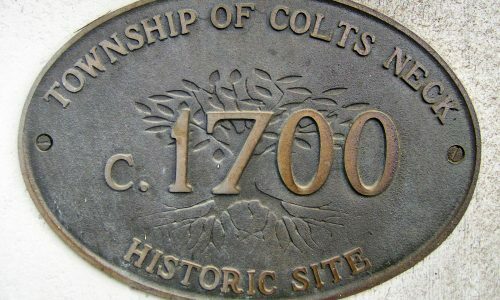 In those days apples grown in this area were sold locally or shipped by barges out of Red Bank, down the Navesink River all the way to New York City. 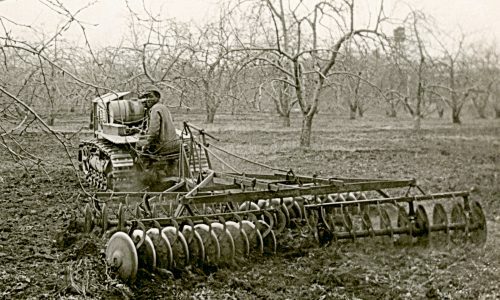 Later, as transportation improved, fruit was shipped directly to supermarkets or exported from the shipping ports of New York City and Philadelphia. 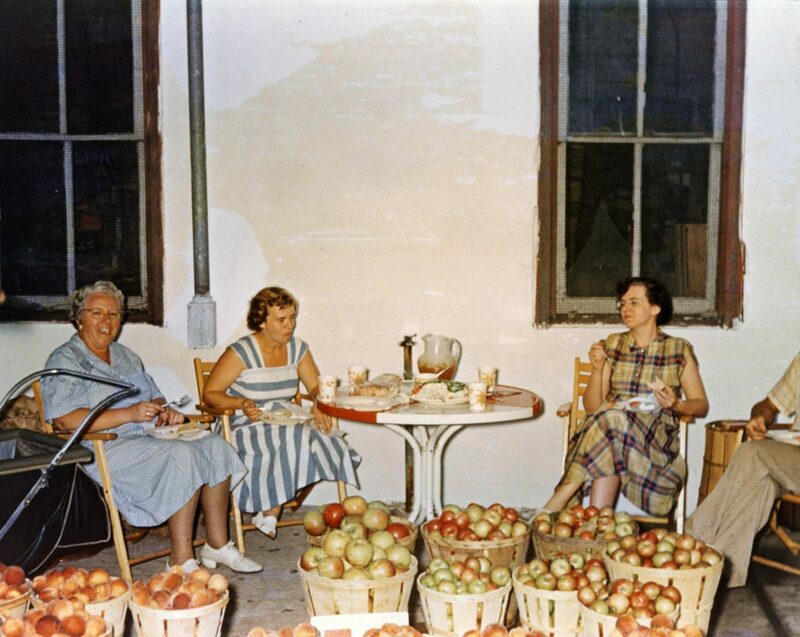 Today we sell all of our products retail, direct to the consumer via “pick-your-own.” This allows us to offer you fresher produce at a lower cost. 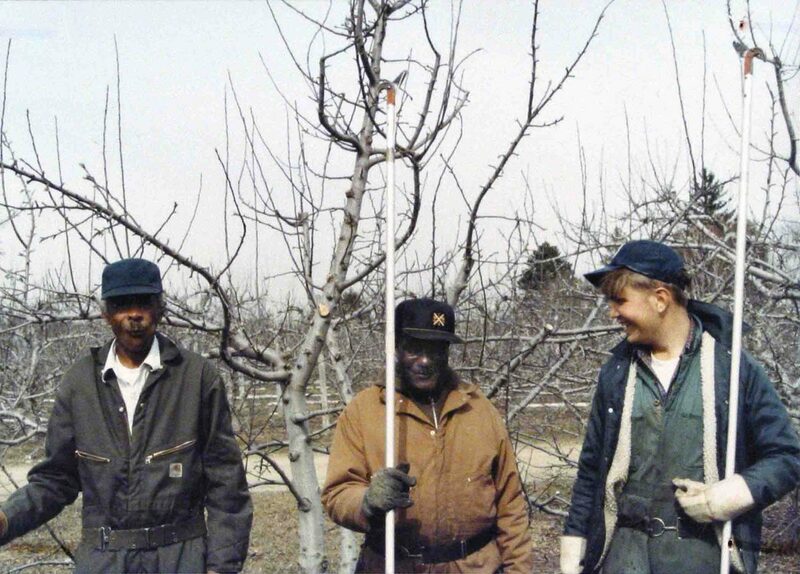 We hope you will visit us at Eastmont Orchards soon!